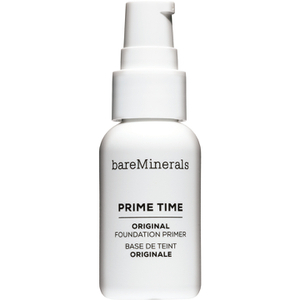 I received this product in my beauty box and it worked like a dream taking off my makeup with ease! It isn't too harsh on your skin either as mine can be quite sensitive. Will definitely be re-buying! I rarely use cleansing waters but this one leaves my skin feeling so clean and refreshed , no need to tone afterwards with this if you don't want too as your skin feels revitalised already . I purchased a 200ml bottle of this in July and began using it at the beginning of August and it finally ran out in mid December. Well worth the money. It is non-greasy which is quite surprising as it is a cleanser and toner. You need very little on a cotton pad. I love it, will definitely carry on using. I love this brand. Unfotunately it is not sold in the Baltic states. It is most sensitve face water. I'm a busy mum of 3, by night time Im exhausted & want to collapse into bed!! The last thing I want to do is tie my long hair up & wake myself up with a traditional cleansing face wash, toner & cream! I LOVE that I do not need to rinse this!! 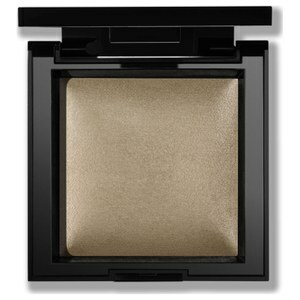 It is by my bed side, & is the easiest product to use! It gives good results too!! Removes even tough mascara, yet is still gentle on my skin. My skin looks better since using it! It's not a miracle worker - I would still combine it with Elemis papaya enzyme peel & masks to really deep cleanse now & then; but it has certainly given me great results that I will continue to use! I look forward to using it at night now it's calming & by finishing with elemis absolute eye serum my eyes feel soothed & ready for sleep! 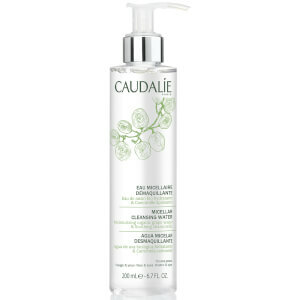 I have just purchased the caudalie beauty elixir too & look forward to seeing if this becomes a new favourite. In my opinion, this is a wonderful product. It is so gentle. Best makeup remover I have ever used. I would never buy anything else. this is my first shopping experience oversea, it's pleasant and wonderful. 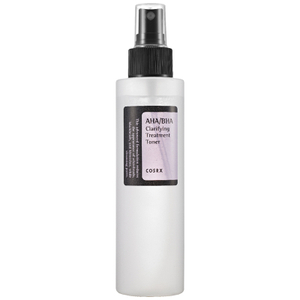 this makeup remover water is both refreshing and effective, not a bit greasy as a cleansing oil. There are a couple of times i just clean my face with water after removing makeup with it. In addition, the price is attractive for a foreigner. and the express is fast. I love bioderma, and i also love this. 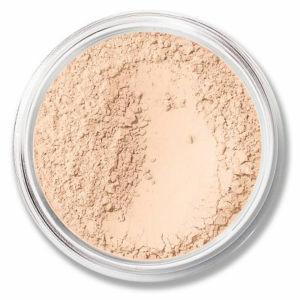 Removes my light makeup very well, extremely gentle, non-drying. I enjoy using this immensely!